This year celebs like Busy Phillips, Mira Sorvino, Jennifer Lawrence, Ashley Judd, Sarah Hyland, America Ferrera, Evan Rachel Wood and many more joined the #metoo movement. 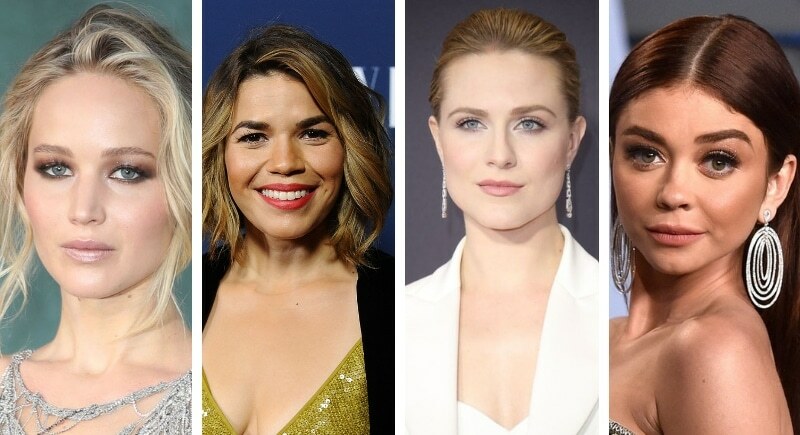 The movement against sexual harassment and assault started back in 2017 but picked up steam this year as more celebrities stepped up to share their stories. By bringing awareness to the issue through popular social media platforms, celebrities are hoping to help propel attention to this critical issue forward. 2018 featured more testimonies and affected the show business industry deeply. Actors such as Morgan Freeman, Bill Cosby, Charlie Rose, Matt Lauer, and Louis C.K were all fired from positions this year due to inappropriate behavior, and investigations are still pending for hundreds more in Hollywood. In fact, it seemed every week this year brought new allegations. 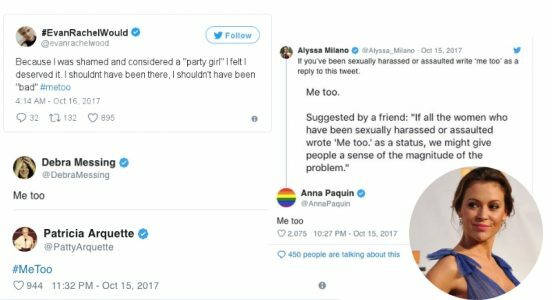 Thanks to #metoo, women are sharing their stories, starting a discussion, and affecting change.